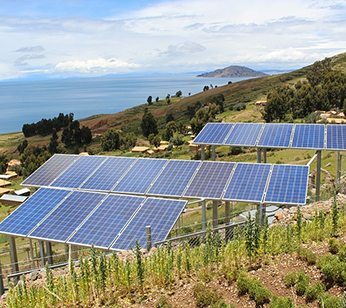 Using solar power helps your community by reducing electricity demand and providing additional electricity for the grid when you generate more than you use during the day, when the demand is highest. The U.S. Department of Housing and Urban Development states that homes with solar rise an average of $20 for every $1 reduction in annual electricity bills. 93% of those surveyed say that they would prefer to purchase a solar home over a non-solar home in their home buying search. 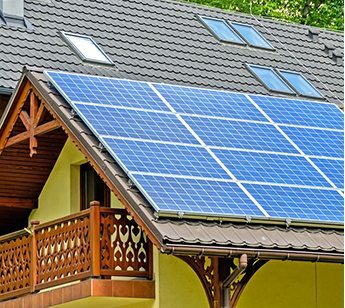 Solar Power systems reduce, or can completely eliminate, the amount of electricity you have to purchase from your electric service provider to power your home. Using solar power helps reduce our energy reliance on fossil fuels. The electricity generated by your solar power system is clean, renewable and reliable. It will help reduce the amount of greenhouse gases major contributor to global climate change. Solar Power saves you money on your electricity bill and acts as a hedge against future price increases. 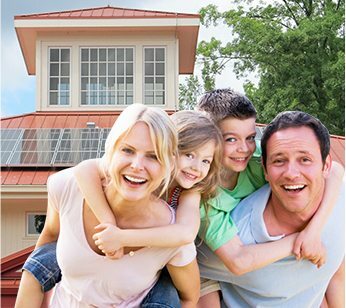 Solar power systems provide owners with fixed energy costs.